Eastleigh North is just a lucky location. I mean having a beautiful and stunning chief ain’t easy. 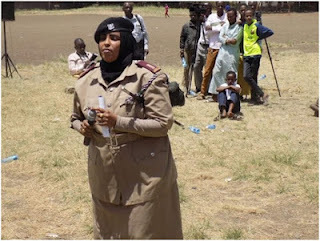 Most chiefs in Kenya are old wazees and you can rarely find a female holding such a position. 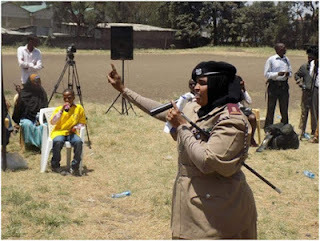 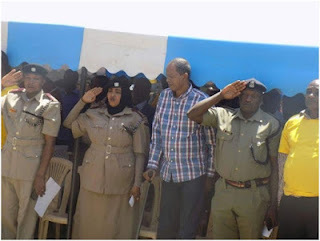 Check out the photos of the s3xiest female chief in Nairobi County.